UPDATE – the Asda Price Guarantee has ended. Think there’s no such thing as a free lunch? 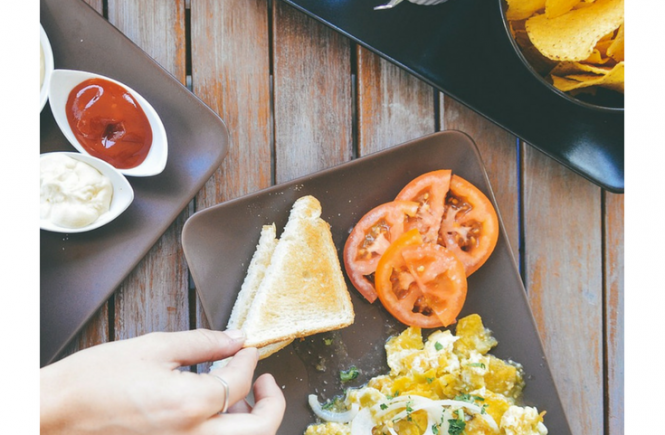 Maybe there is, but only once in a while – truth is, we all spend a pretty big portion of our incomes on food. I’ve been keeping track of our supermarket spending for the last two-three years, and it works out on average to over £2,500 annually. Ouch! Still, I think we do fairly well with our food spending – although that doesn’t mean I don’t want to do even better. 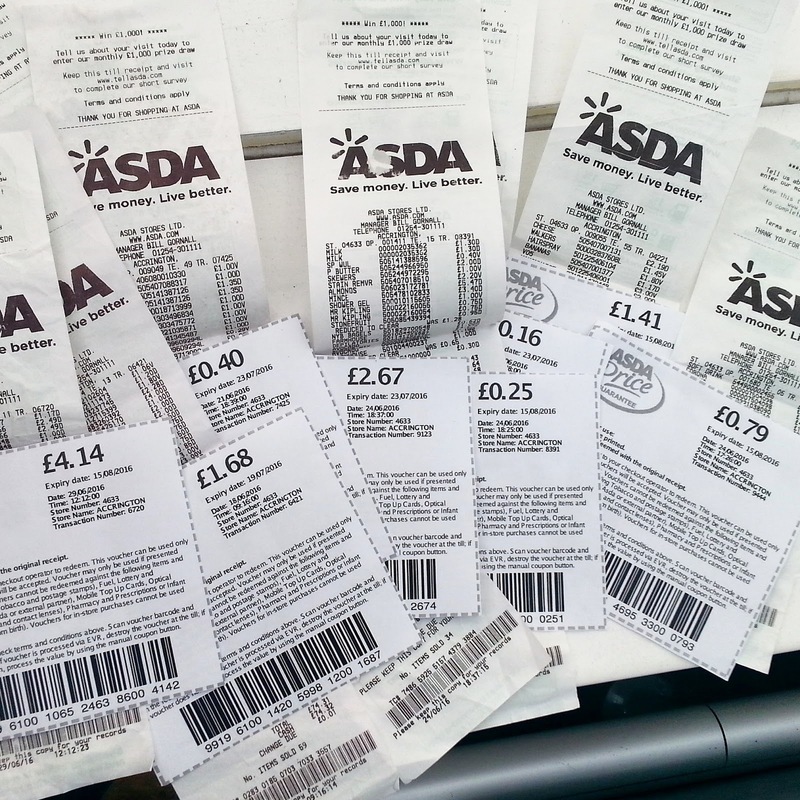 Here’s what we do to reduce our supermarket bills. Controversial to some, wombling refers to gathering up discarded receipts to make use of unused loyalty points or discounts. You can pick up a few Tesco Clubcard points this way, and some fast food restaurants have loyalty schemes that you can make use of via receipts, but my favourite is, again, Asda with their Price Guarantee. 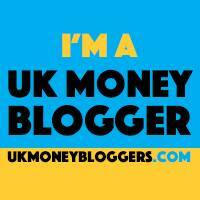 Wombling – one of my penny-pinching supermarket hacks! 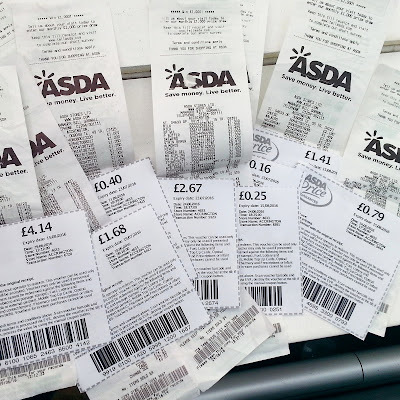 If you’ve shopped at Asda and purchased more than 8 different items, you can compare your shop at https://www.asdapriceguarantee.co.uk/. If your shopping would have been cheaper elsewhere, you’ll be given a coupon to print out and redeem along with your original receipt. 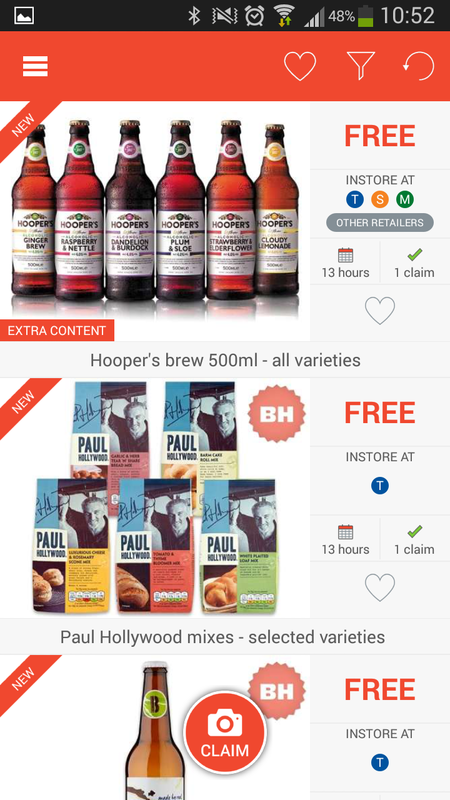 The best way to get the most out of the Asda Price Guarantee is to use the My Supermarket app to compare prices between Asda and its main competitors – Morrisons, Tesco, Sainsbury’s – and separate your shopping into different sections – items that are more expensive in Asda, and items that are cheaper in Asda. If you purposefully buy the items that are more expensive in Asda (as a separate purchase) you’ll get 10% of the price back as well as the difference in price. The easiest way to get big gains on your coupons is to separate your shopping into two sections: reduced price items and full price items. This is great for when you don’t have a lot of time to compare prices beforehand, but still want to maximise your chances of getting a high value coupon. 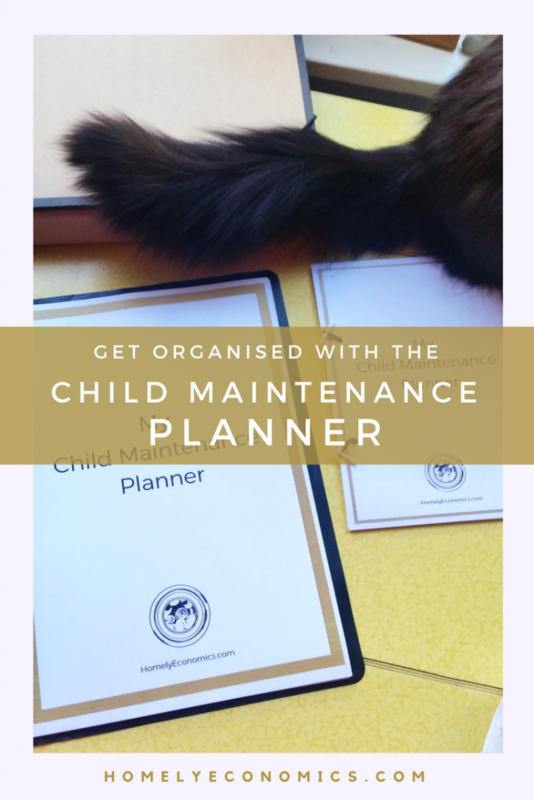 I just love this one – and it’s the perfect time of year to jump in on it! Several supermarkets run savings schemes (some for Christmas and some year-round) that reward shoppers for essentially locking in their spending to that one store. Right now, I shop most frequently at Asda, and they have a cracking savings scheme that I’ve been using for the last two years. Their Christmas Savings Card pays out a £6 bonus after topping up to £144, so instead of saving up on this card through the year, I pick one up a few days before the bonus payout date and top up using my 0% spending credit card. 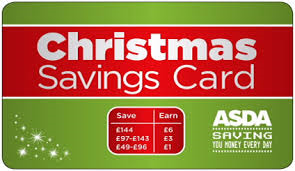 Asda’s Savings Card – use it all year round! Last year, I picked up 4 cards and topped them up, essentially getting £24 worth of food for free. And because of paying for them with a long 0% offer credit card, I didn’t have to pay for any of it until the next year. The Christmas branding is a red herring, because you can use them all year round. I was still paying for all of my Asda shopping with those Christmas Savings Cards well into February! This year, I’ll probably get 5 cards. If you don’t want to spend loads of money in one go on savings cards, you can still give it a try – you can get a £1 bonus if you top up £49, or a £3 bonus if you top up £97. Use my referral code 2VYW7WVC for a £3 credit to put towards your supermarket shopping! One of my FAVOURITES! I’ve been using all sorts of cashback apps for the last few years to get my hands on a bit of free food. You know what – it works. Don’t go buying things you wouldn’t buy anyway, and you’ll be able to supplement your regular shop with lots of free treats. Checkout Smart – my fave! 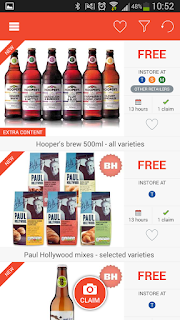 Click here to read my review of my favourite cashback apps for supermarkets. Of course, the big supermarkets do offer online shopping, and you can still get cashback (and use the Asda Price Guarantee) for online purchases. 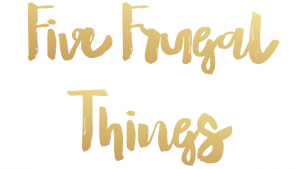 They can be good for buying packaged or processed goods that you don’t need to check for freshness – you can see that I like to check my fruit and veg all over first! 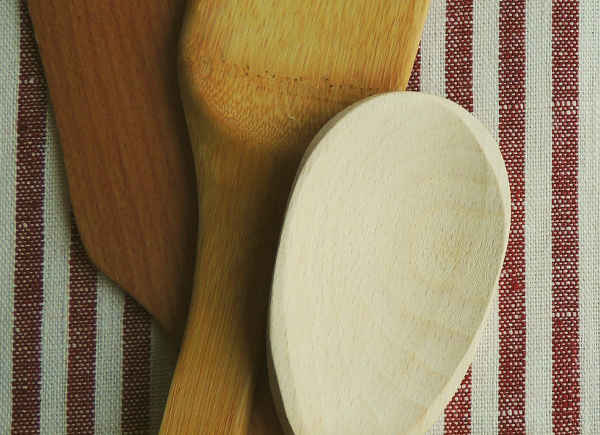 But the big supermarkets aren’t the only options – consider Approved Foods, which sells short-dated food that’s still good to use, and Amazon Pantry, which looks good if you’re an Amazon Prime user. 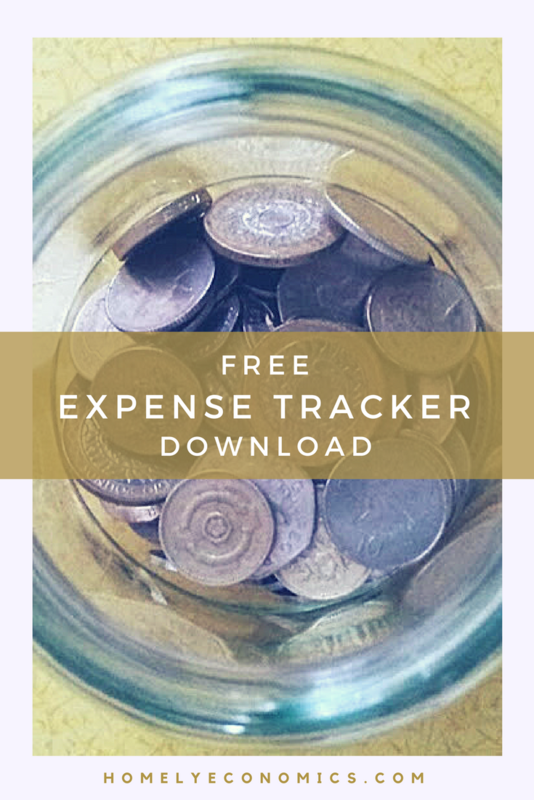 I hope that gives you a few ideas – what do you think about my savings hacks?